The Defense Information System Agency (DISA) is a Combat Support Agency comprised of military, federal civilian, and our contractor partners. DISA provides the network, computing infrastructure, and enterprise services to support information sharing and decision making within the DoD and federal agencies. The mission of DISA is to provide command and control capabilities and enterprise infrastructure to continuously operate and assure a global net-centric enterprise in direct support to joint warfighters, National level leaders, and other mission and coalition partners across the full spectrum of operations. Deliver joint and coalition enterprise infrastructure, information sharing services, and command and control that enable joint warfighting. Operate, assure, and sustain the enterprise infrastructure and information sharing services, and enable command and control. Deliver and operate reliable, integrated capabilities in support of national decision making and national nuclear command capabilities. Deliver end-to-end enterprise-wide systems engineering for the Gloabl Information Grid (GIG) and testing to ensure joint interoperability. Provide electromagnetic spectrum planning, coordination, deconfliction, and management services to enable DoD global operations. Recruit and ensure the well being of our people. 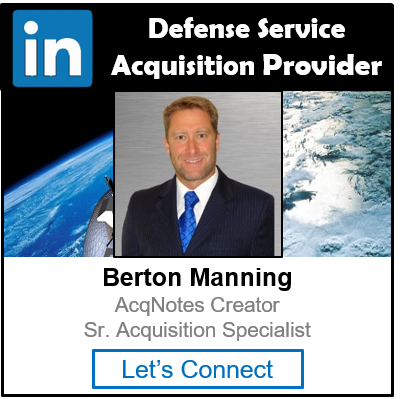 Acquire, manage, and defend financial resources.